J. Crew Fall 2015 Quick Picks . . . This entry was posted in fashion, Fashion Week, Fashion Week Quick Picks, Style, Uncategorized and tagged Fall 2015 RTW, J. Crew, thelookbookphilosophy.com on February 18, 2015 by thelookbookphilosophy. Chado Ralph Rucci Fall ’12 RTW- Never Underestimate the Power of a Bare Back or an Exposed Shoulder!!! 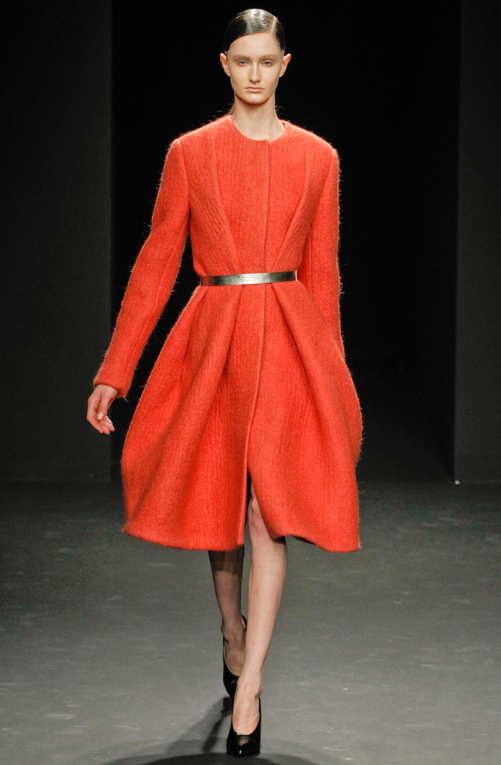 Chado Ralph Rucci Fall ’12 RTW- Colorblocking, Textureblocking and Kimono Sleeves = Gorgeous!! Calvin Klein Fall ’12 RTW- The Beauty of Full, Shin Length Dreses- Adore!!! This entry was posted in fashion, Fashion Shows, Fashion Week Quick Picks, Style and tagged Calvin Klein, Chado Ralph Rucci, L'Wren Scott on February 16, 2012 by thelookbookphilosophy. Tadashi Shoji RTW ’12 -Ultramarine is still hot!! 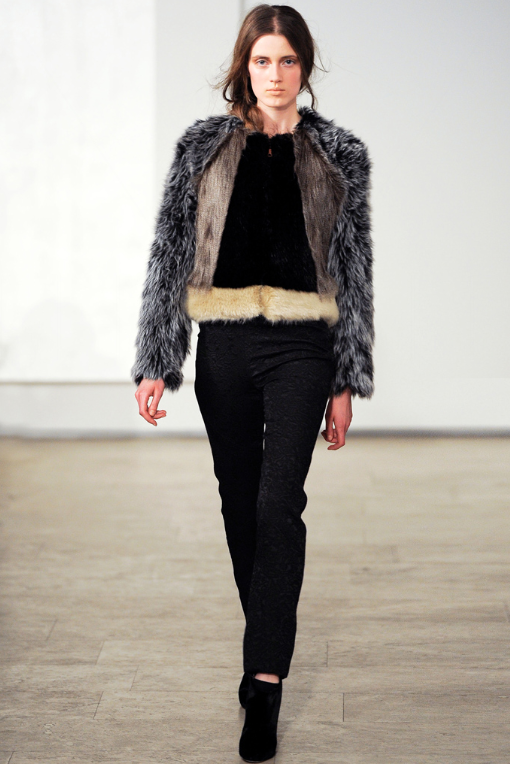 Juan Carlos Obando RTW ’12 -I’m really starting to fall for furs!!!! 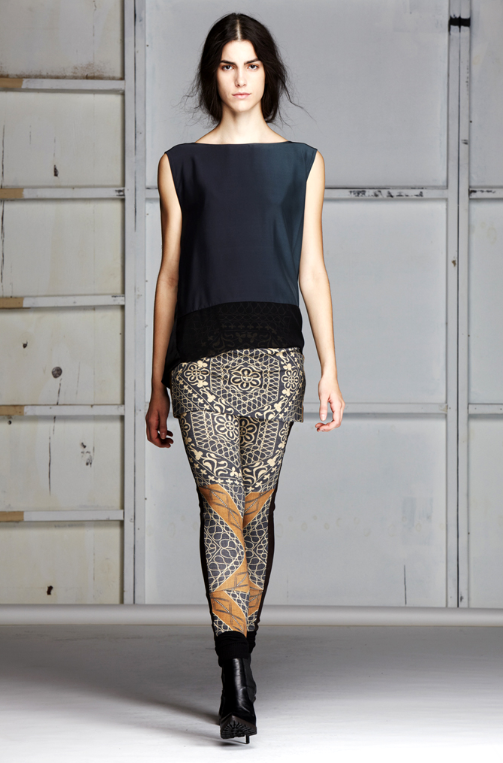 Juan Carlos Obando RTW ’12 -Elegant. Gary Graham RTW ’12 I’ll have the coat, please . 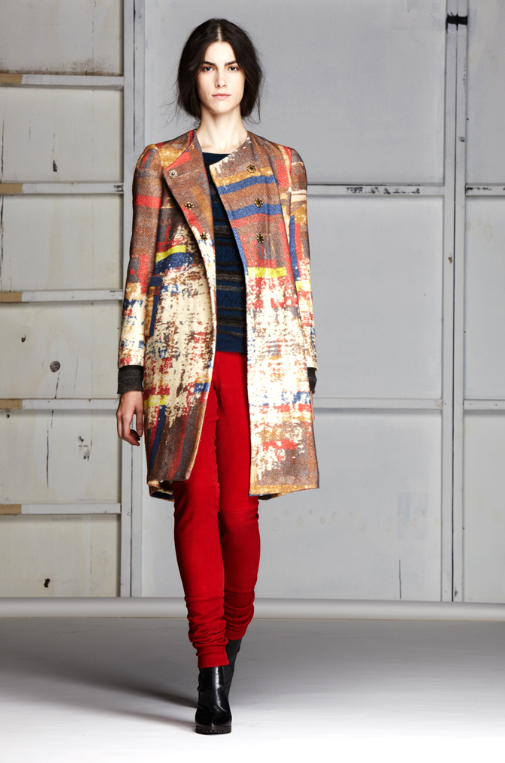 . .
Gary Graham RTW ’12 – Love this print, actually I love the whole look. This entry was posted in fashion, Fashion Shows, Fashion Week Quick Picks, Style, Stylespriation and tagged Gary Graham, Juan Carlos Obando, New York Fashion Week, Tadashi Shoji on February 9, 2012 by thelookbookphilosophy.